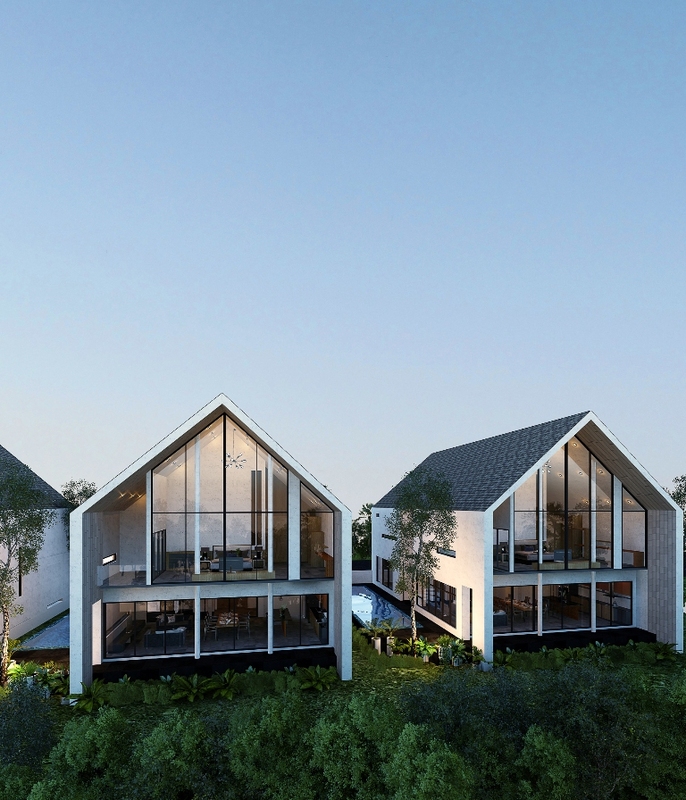 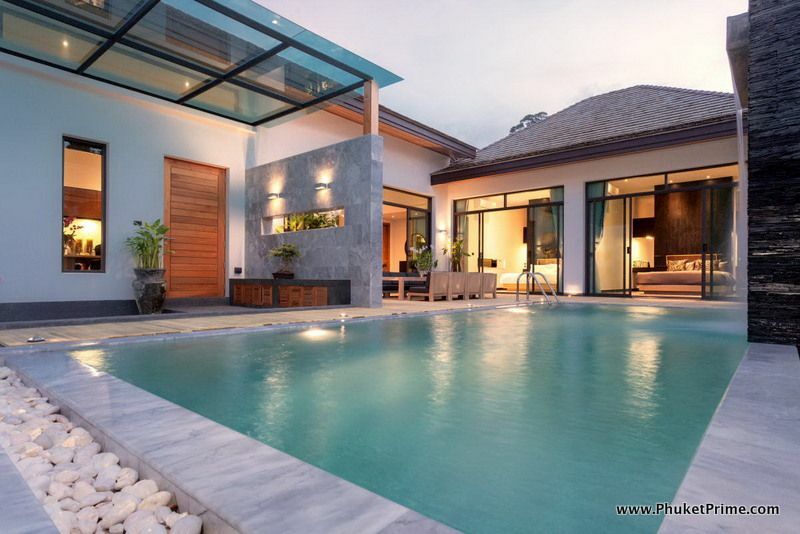 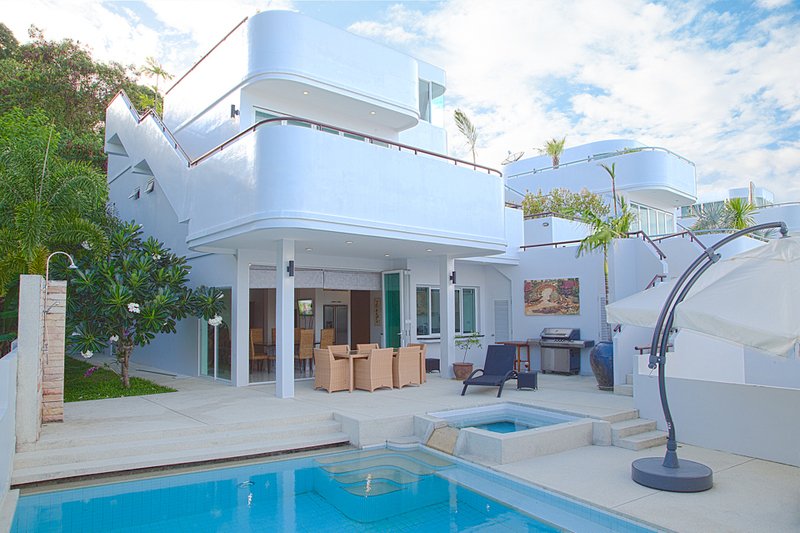 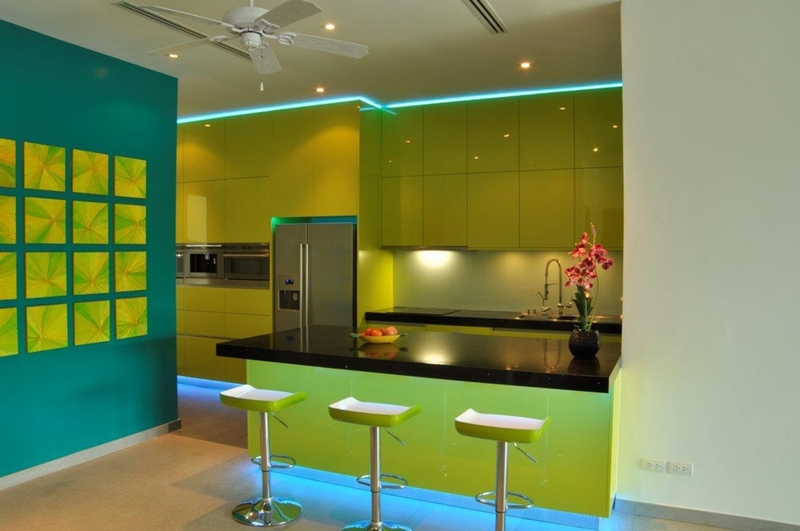 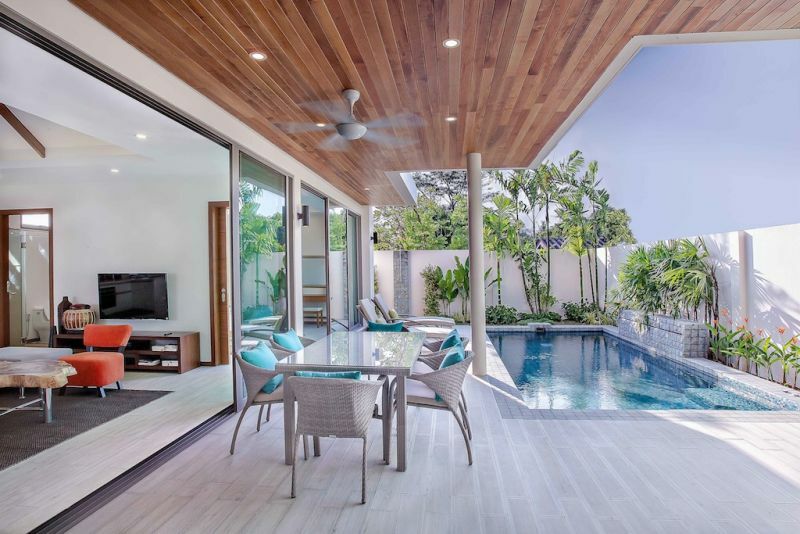 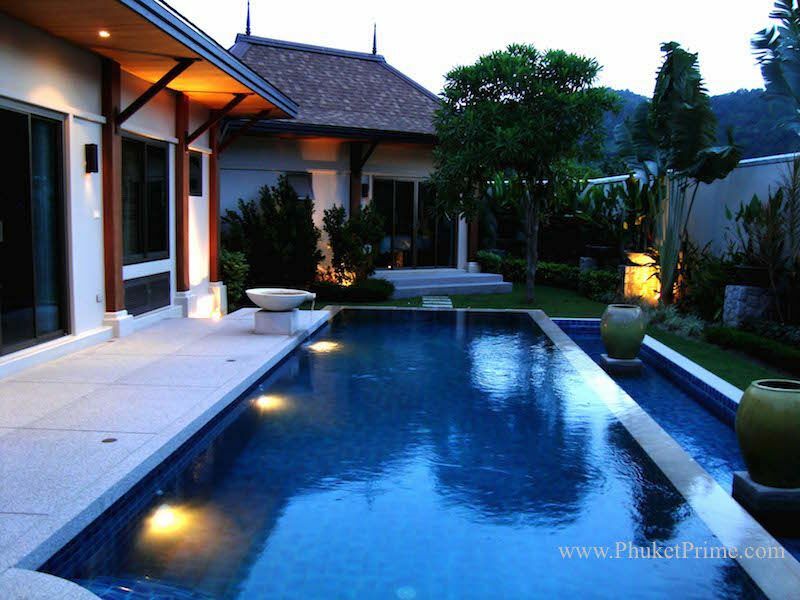 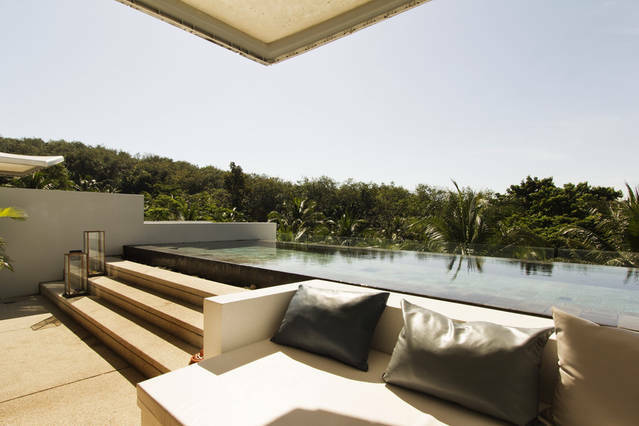 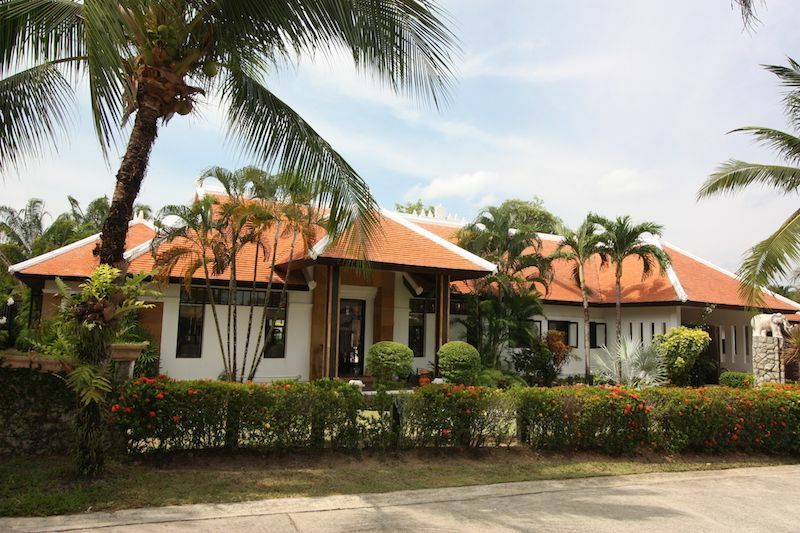 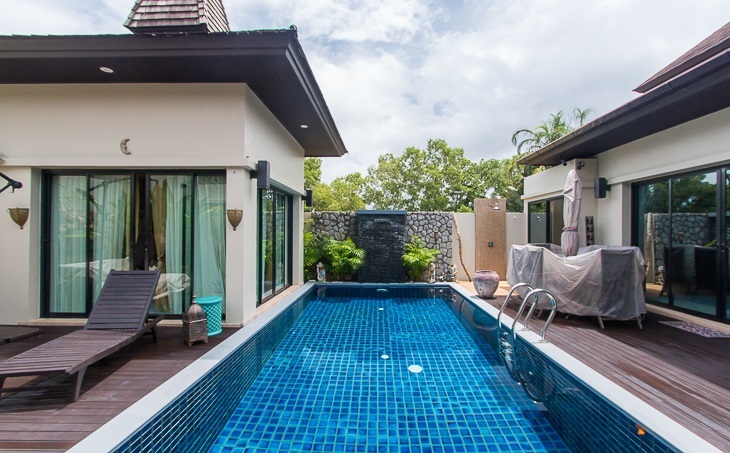 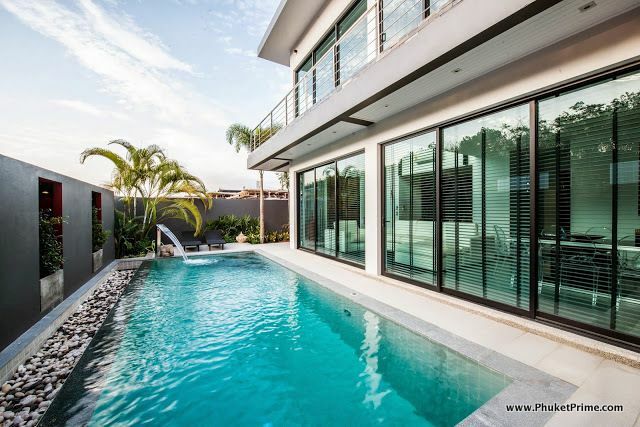 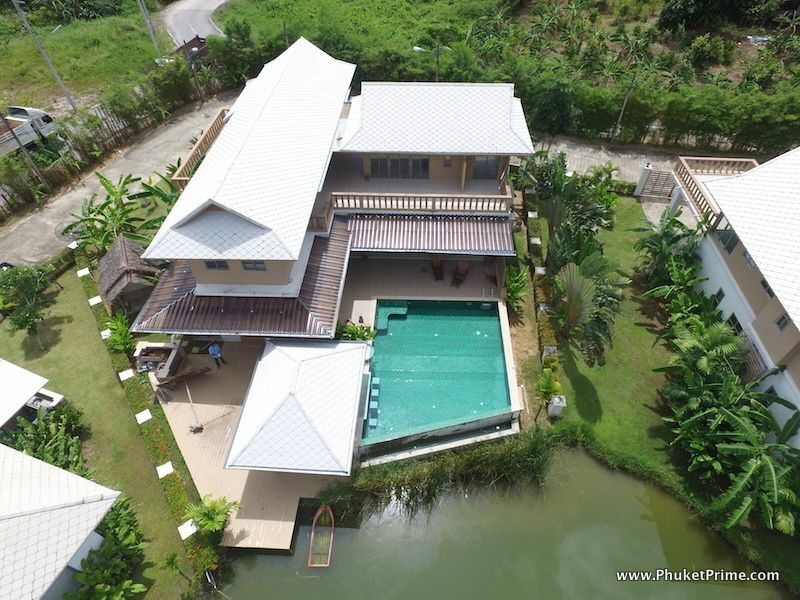 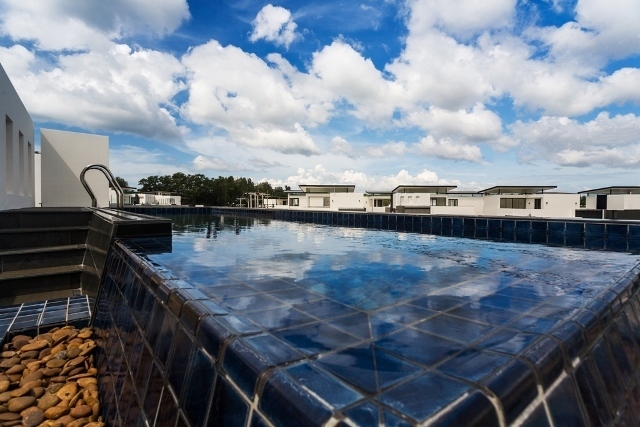 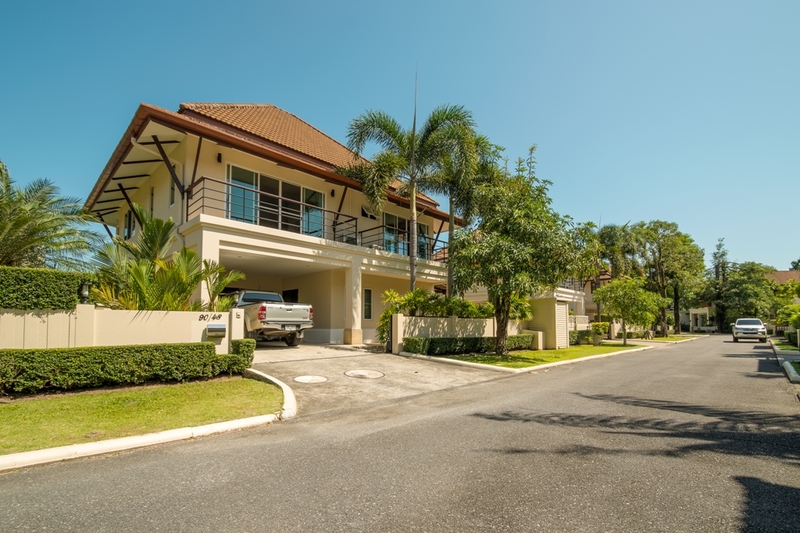 Spacious 3 Bedroom Naiharn Pool Vil..
Lakeside 6-Bedroom Pool Villa - 131.. 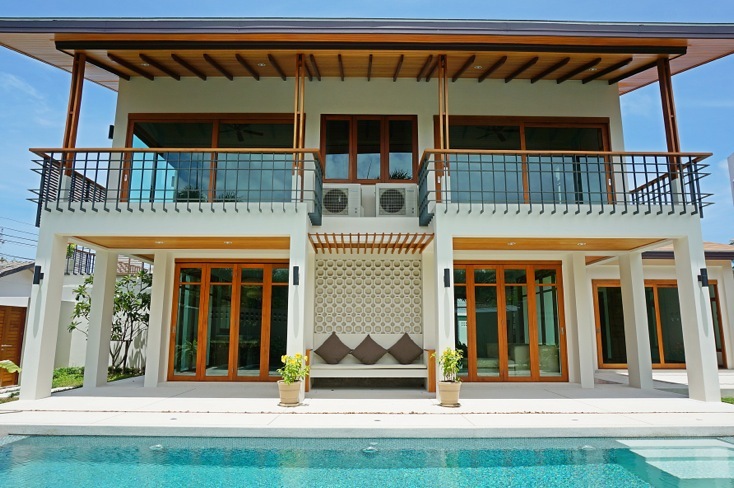 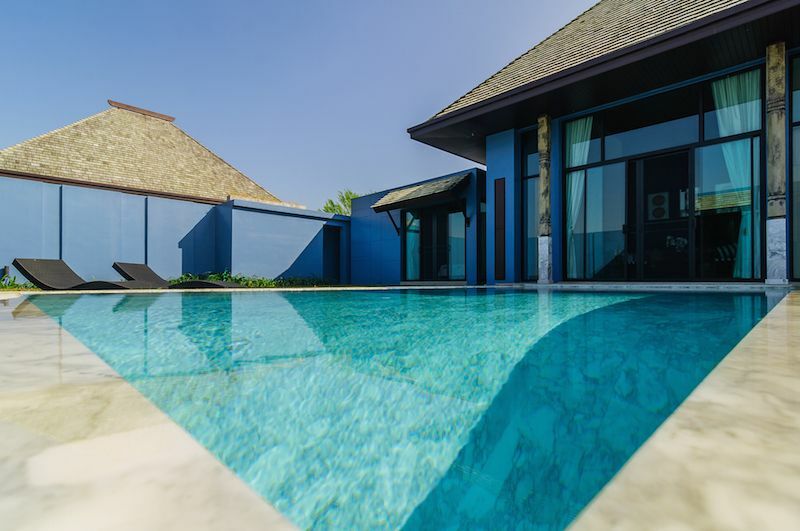 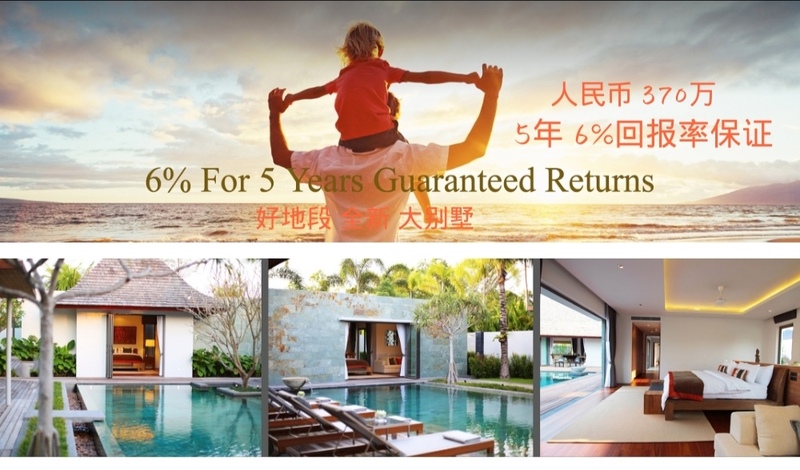 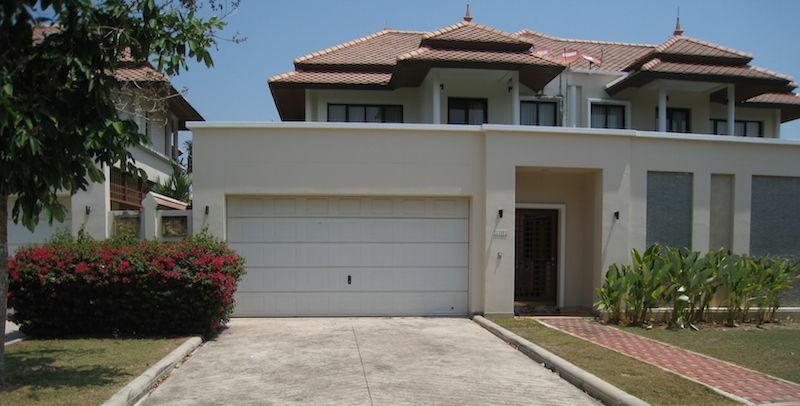 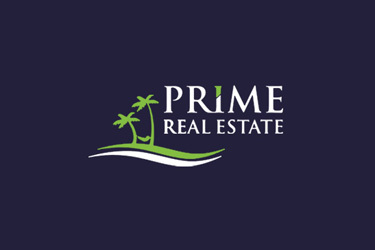 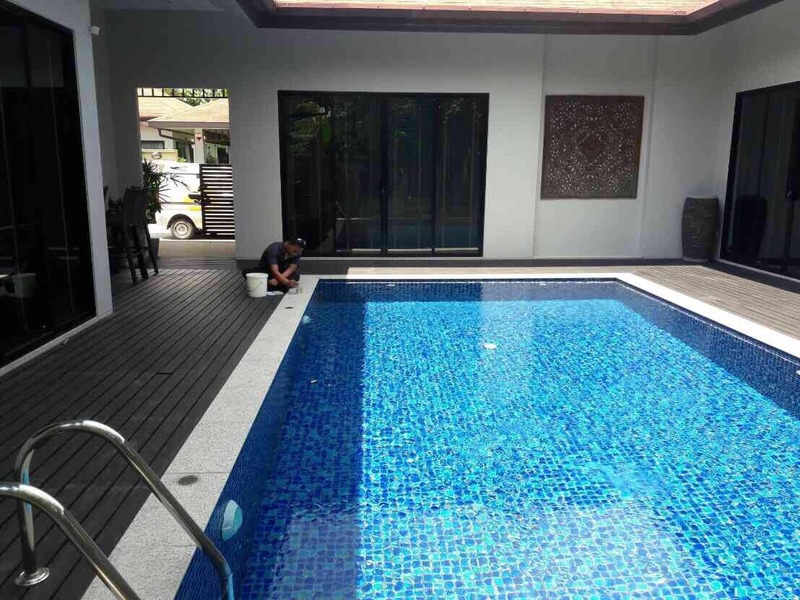 Desirable 3-bedroom Pool Villa - 13.. 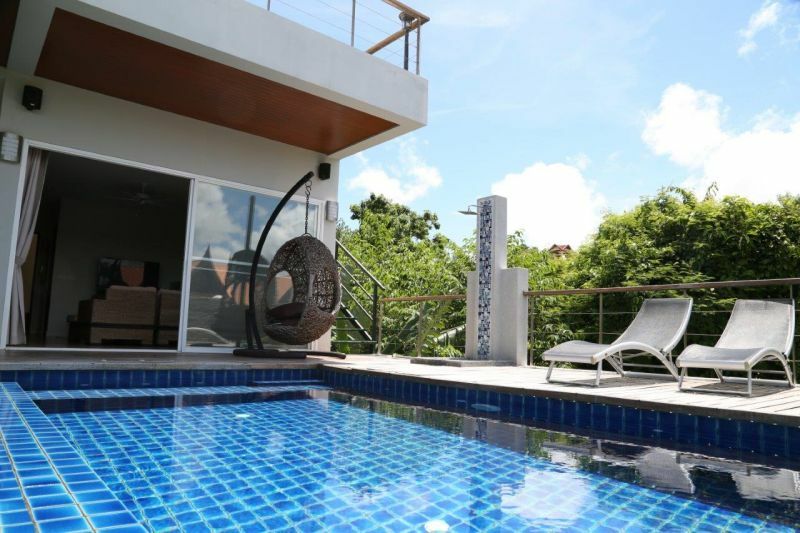 Magnificent 5 Bedroom Sea View Pool..
2 Bed Condo with Partial Sea Views ..